Most UK buyers appear to be over their initial post-Referendum fear of Brexit and are back buying in Spain. 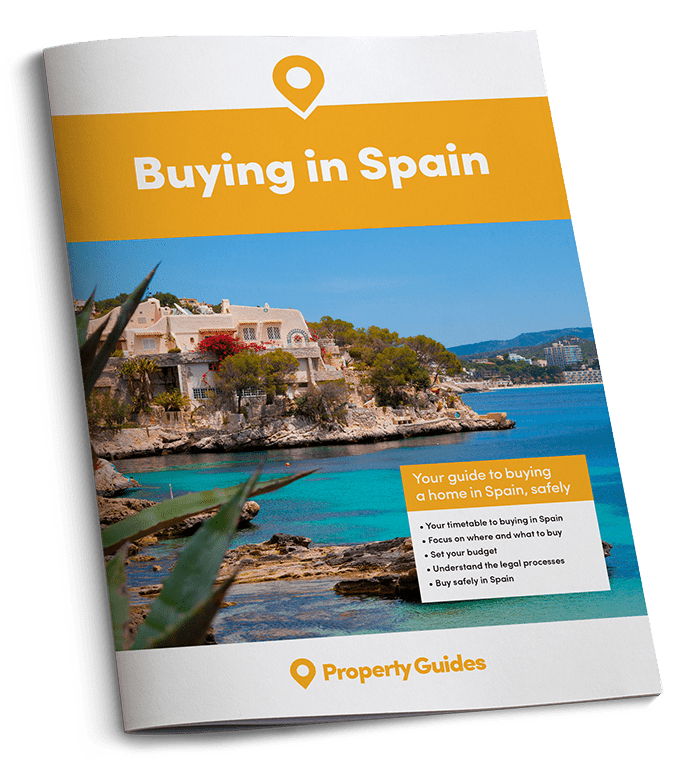 Total property purchases by Brits increased 12% during 2018 compared to 2017, according to Spain’s Land Registry. An average of 28 properties were sold to Brits every day last year. In line with this, the UK’s dominant share of Spain’s foreign market has rebounded too, back to 17% for the last three months of 2018. This compares to a low-point of 14% at the beginning of 2017. British demand tends to mirror movements in the strength of the pound. At the end of 2015 when our share of the foreign market hit 24%, the exchange rate was above £1/€1.40! Take back control of your currency. Read Smart Currency Exchange’s Property Buyer’s Guide to Currency, to understand how to remove currency risk. Average house prices rose 6.7% year-on-year across Spain during 2018, according to Spain’s Council of Notaries. This is the highest rise since 2007. Prices are expected to rise by similar levels in 2019. Meanwhile, the 516,000 housing transactions completed across all Spain last year, 65,500 being by foreigners, was the highest figure recorded in 10 years and represented a year-on-year hike of 11.3%. 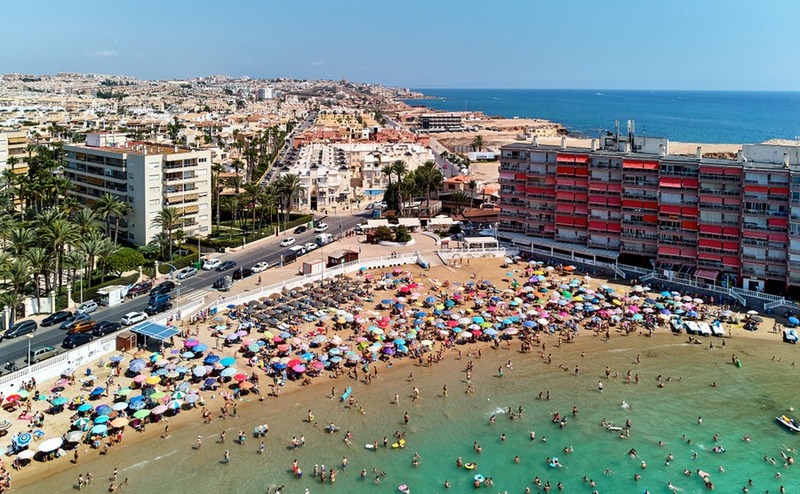 Torrevieja, on the southern Costa Blanca, a favourite in Spain’s property market this spring. Costa Blanca still red hot! Alicante – in other words the Costa Blanca – is the province with the highest level and highest number of foreign buyers in Spain. Looking closer, 41% of sales there in the last three months of 2018 were to non-Spaniards. Other expat hotspots are Santa Cruz de Tenerife (34.5%), the Balearic Islands (34%), Málaga/Costa del Sol (29%), Girona (25%) and Murcia (22.7%). In terms of numbers, Málaga takes second. Read our regional guide to the Costa Blanca here. A stand-out destination for Brits right now is Murcia and its Costa Cálida coastline. Currently, Brits account for an estimated 60% of all sales to foreigners there. 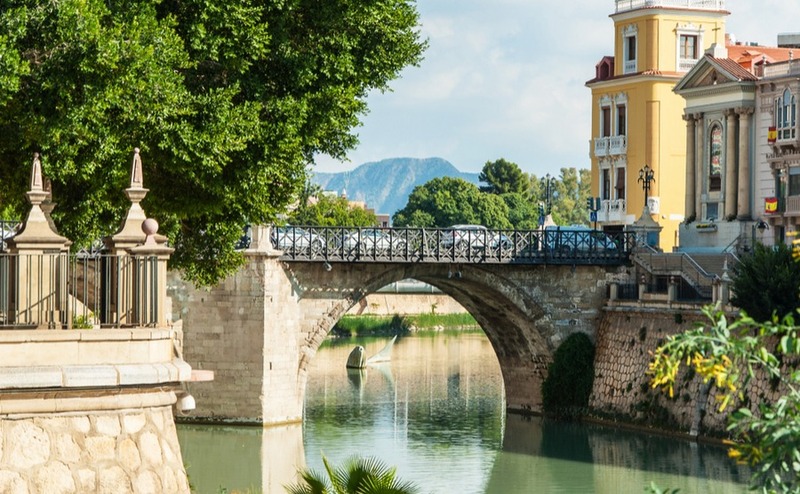 And according to figures from Spain’s Council of Notaries, property transactions in Murcia increased 23.5% in the last three months of 2018 alone. That is more than any other Costa and the third highest rise of all Spanish regions. The other two were inland regions not popular with foreign buyers. What’s the big attraction? Mainly its Murcia’s increasing choice of affordable new beach homes. That was helped by the opening in January of the new Murcia International airport at Corvera. Regional highlights include the Mar Menor lagoon with its calm water and friendly resorts, bargain golf homes and the more traditional resorts around Mazarrón. New developments are a key feature of the Costa Blanca, Murcia and Costa del Sol property markets in 2019. Taking the Costa Blanca and Murcia, which are joined together, there are an estimated 600 projects underway, each of varying sizes and at different stages of construction. In the Costa Blanca, many are focused in Orihuela Costa and around Quesada and Benijófar. In Murcia, the Mar Menor resorts of Los Alcázares, Santiago de la Ribera and San Pedro del Pinatar are hot spots. 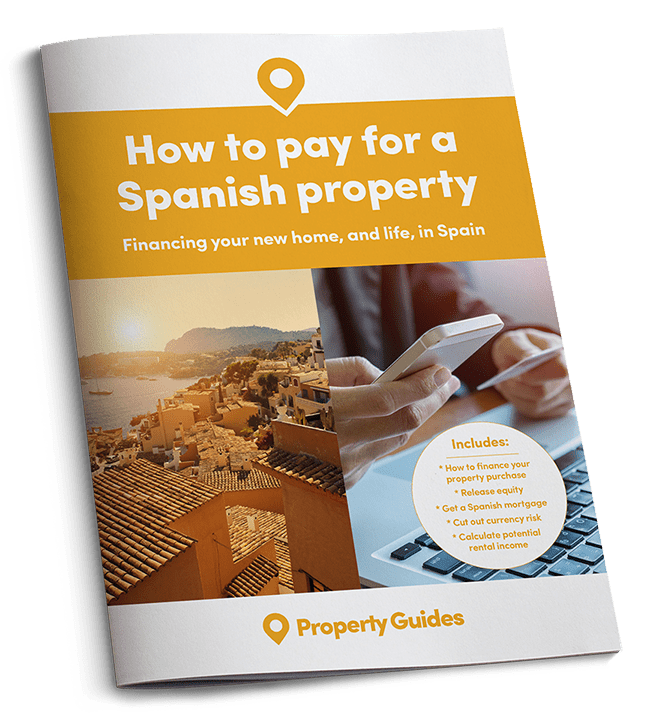 To read our new guide to buying off-plan property in Spain, call our friendly Spain Resource Team on 020 7898 0549 or email Spain@propertyguides.com. Meanwhile, there are an estimated 200 new projects in the pipeline in the Costa del Sol. In the first nine months of 2018, there was a 41% year-on-year rise in the number of building licence approvals in the Málaga province. For an idea of the hot spots, more than three quarters of these were in Marbella, Estepona, Mijas, Benahavís, Fuengirola and Málaga city, and 72% were for multi-unit developments.